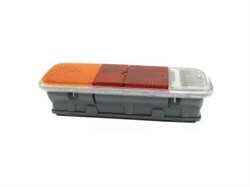 Complete rear light assembly in red and yellow. 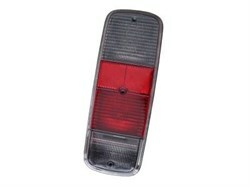 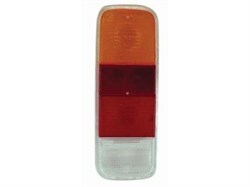 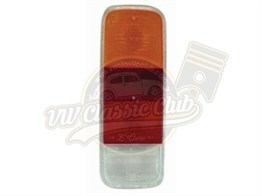 Rear light lens in dark grey. 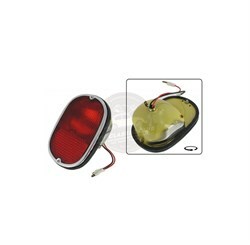 Rear light lens in red and yellow.